Ta.Ta. 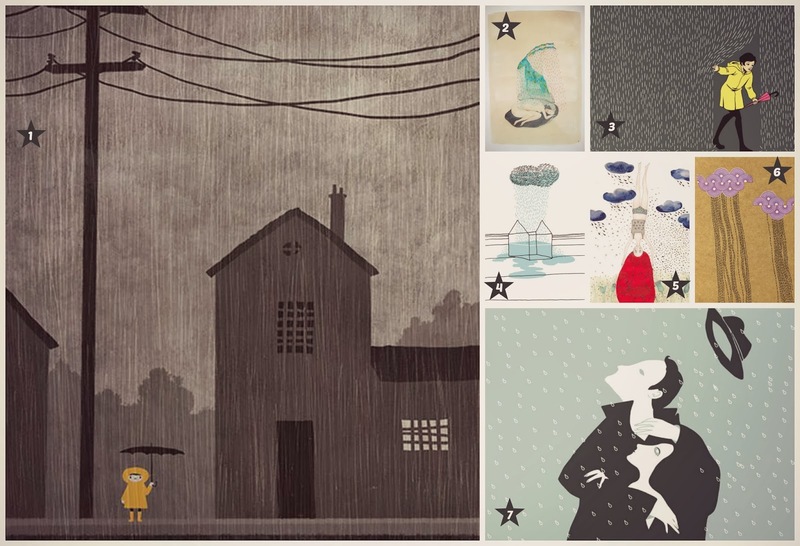 Unconventional Design For Kids: FORECAST BULLETIN: RAIN RAIN RAIN! FORECAST BULLETIN: RAIN RAIN RAIN! Let's have a look at these beautiful illustrations about rain...here it rains since yesterday..and we can't stand this weather anymore!